PRESS RELEASE: For the first time, the best olive oil producers in the world will meet in London in a unique event that aims to highlight and promote the health claim of extra virgin olive oils. Next April, the London International Health Olive Oil Competitions 2017 (London IHOOC 2017) will award extra virgin olive oils with a health claim. This noteworthy initiative is expected to set the bar very high for the promotion of olive oils with a health claim as a superfood product in international markets across the world. 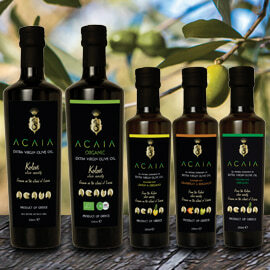 The goal is to promote the idea that the quality of extra virgin olive oil is directly related to health benefits. This is the first time it will be held in the English market. 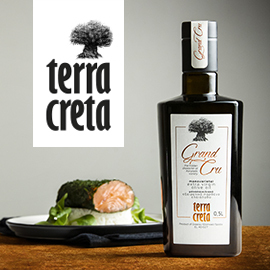 This Competition is the first international competition worldwide that will give awards to olive oils that combine a highly health-protective character with the right organoleptic properties. Mr. Emmanuel Salivaras, with extensive experience and specialisation on the subject of olive oil, will head the large team of tasters, comprised of prestigious tasters-judges from various countries, who will evaluate the submitted samples. 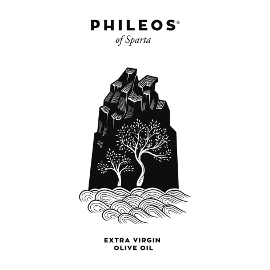 The committee that will evaluate the phenolic components of the samples consists of Dr. Prokopis Magiatis and Dr. Helen Melliou, professors of Pharmacognosy and Chemistry of Natural Products of the University of Athens, together with their scientific team which for the past five years has launched an initiative for the certification of the health-protective properties of olive oil. All of them are important representatives of olive oil as a functional food on the global scene, who will rank the submitted olive oils according to their content in phenolic components. 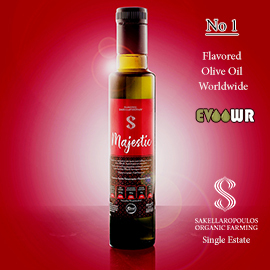 Numerous scientific studies have proven that there are specific phenolic substances in olive oil that protect the cardiovascular system, and European law has officially established this. 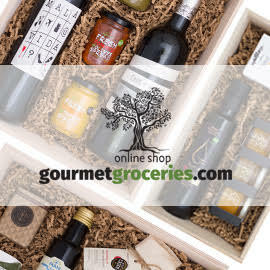 The time has come for those olive oils that are rich in these beneficial substances to be awarded and stand out. The scientific team evaluating the phenolic components of the Competitions' olive oils, headed by Dr. Magiatis, has proven that extra virgin olive oils contain a broad spectrum of natural health-protective components, with their relative concentration differing greatly between the various olive tree cultivars. Many of these chemical compounds have been proven to have antioxidant and anti-inflammatory properties capable of protecting the cardiovascular system. The term "total phenols" of olive oil is acceptable as a measure of such antioxidant capacity; however, its "pharmaceutical" activity can only be based on specific compounds. 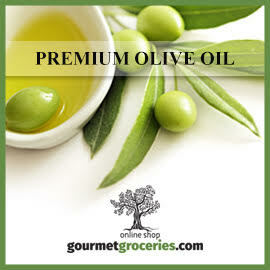 Examples are oleocanthal and oleacin, which are responsible for that peppery sensation in the throat and the bitter taste (respectively) that are found in certain high-quality fresh olive oils. These compounds have a positive effect on the reduction of cardiovascular risks. In reality, olive oil rich in oleocanthal and oleacin should be considered a natural superfood. This was also discovered in a recent study on olive oil by the Department of Nutrition of the University of California at Davis and the Human Nutrition Research Center of the U.S. Department of Agriculture in California, in which the members of the competition's scientific team took part. This study focused on whether the consumption of olive oil with a different composition could prevent the aggregation of platelets in healthy men and potentially protect them from heart attacks and strokes. It was proven that olive oils rich in oleocanthal and oleacin prevent to a significant degree the aggregation of platelets, whereas oil that did not contain these substances, but had an equivalent content of total phenols (mostly in the form of free tyrosol), failed to produce the same result. It is interesting that a significant percentage of volunteers participating in the study had a strong response, similar to the pharmaceutical dosage of ibuprofen. The goal of organizing international competitions is to bring together, in the heart of Europe, important representatives of olive oil production from all countries, underlining its multifaceted value and its role in international markets. Participants will get the opportunity, among other things, to hear and learn everything they need to know about the latest developments and trends in the global market, and be informed by the greatest experts in the sector, while discovering the best ways to promote and increase the consumption of their product. Eligible to participate in the London International Health Olive oil Competitions 2017 (London IHOOC 2017) are olive oil producers from any country. The participation application form can be filled in online.